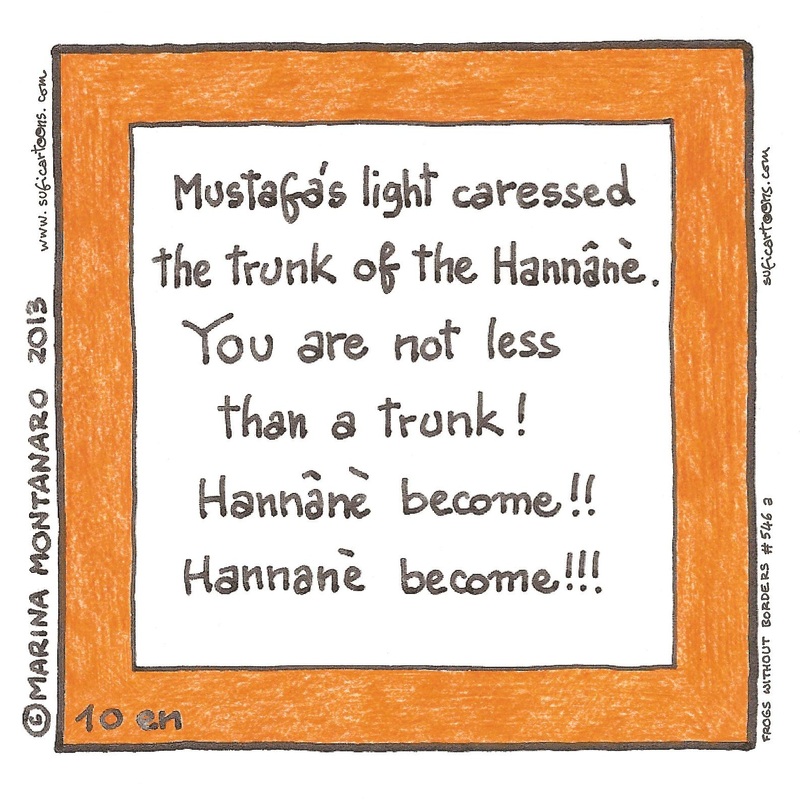 Mustafa's light caressed the trunk of the Hannanè. 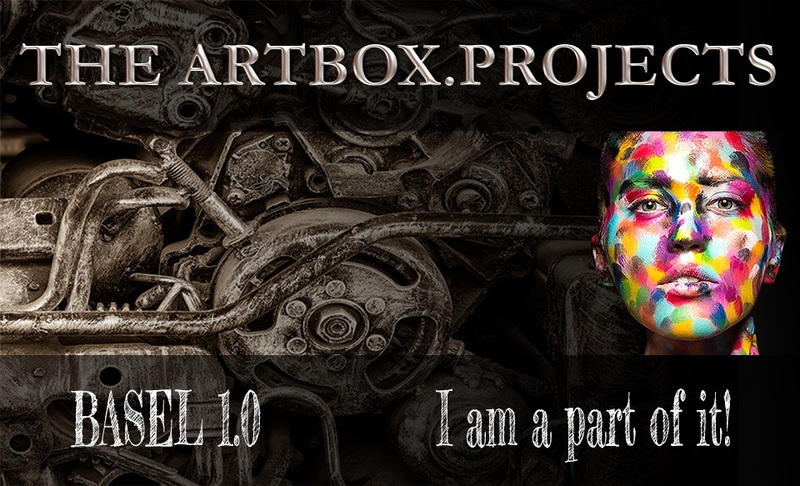 You are not less than a trunk! 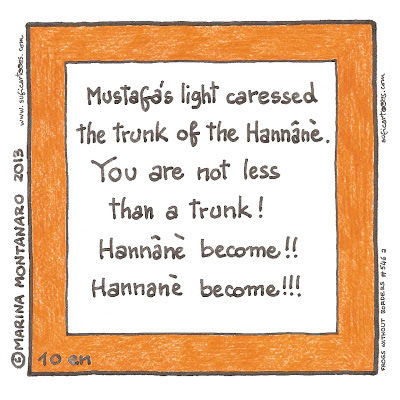 Hannanè become!! Hannanè become!! !